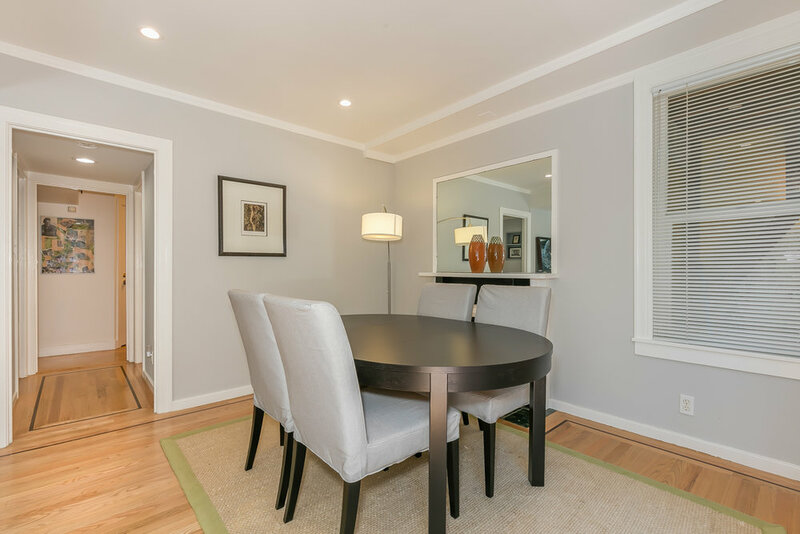 Bright, spacious 1 bedroom unit with large terrace in the Russian Hill neighborhood. 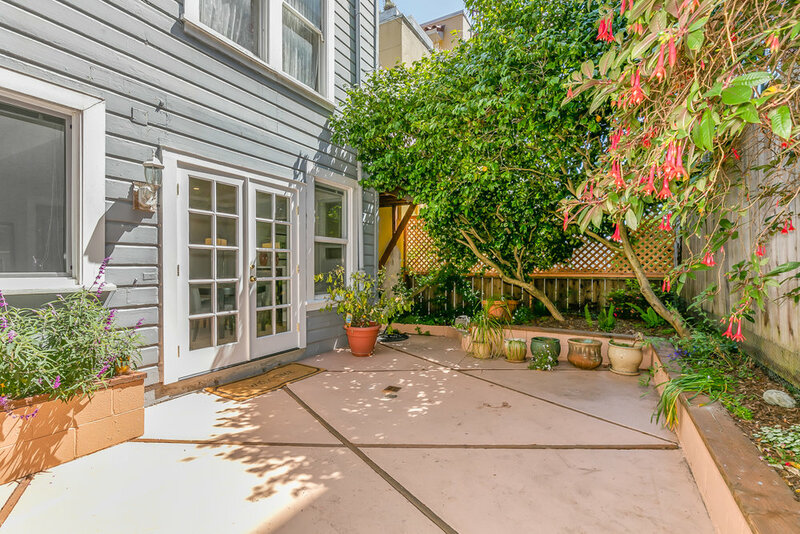 Walking distance to North Beach, the Cannery, Aquatic park and much more. A 10 minute walk to the Financial District and a 15 minute walk to SOMA. 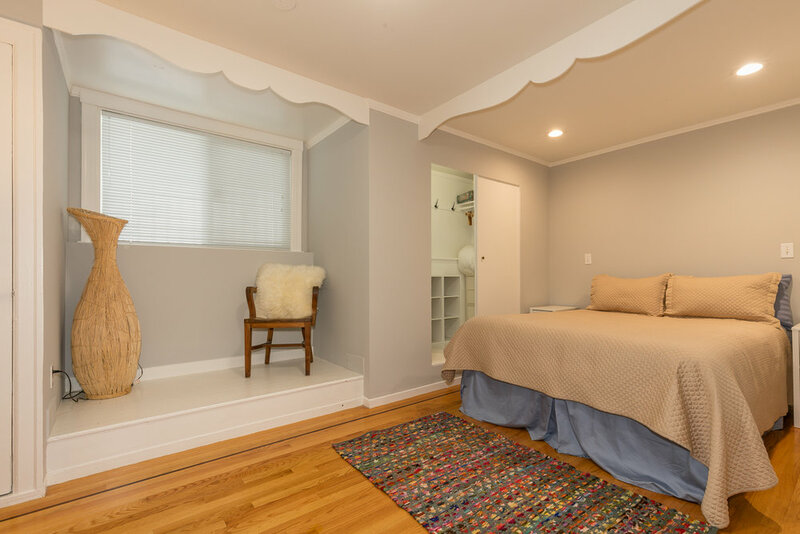 Bright, spacious 1 bedroom, 1 bathroom unit. 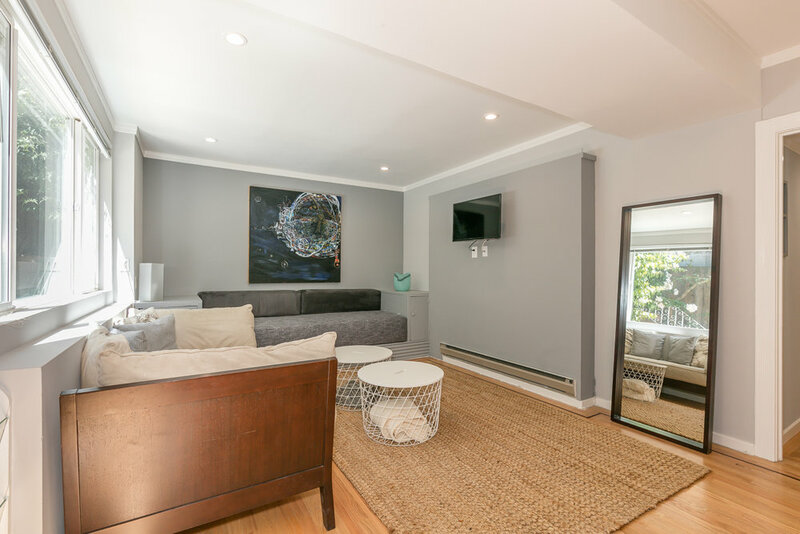 Enjoy a sun filled large outdoor terrace, with manicured garden. 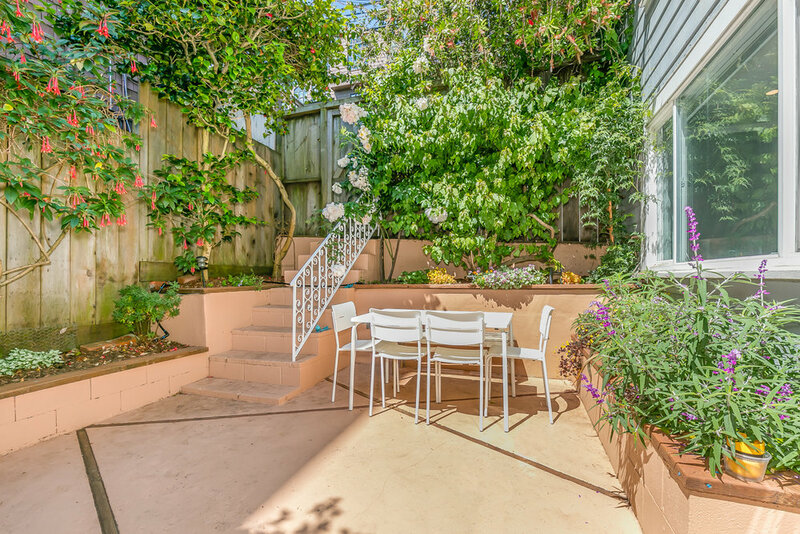 Walking distance to North Beach, the Cannery, Aquatic park and much more. A 10 minute walk to the Financial District and a 15 minute walk to SOMA. 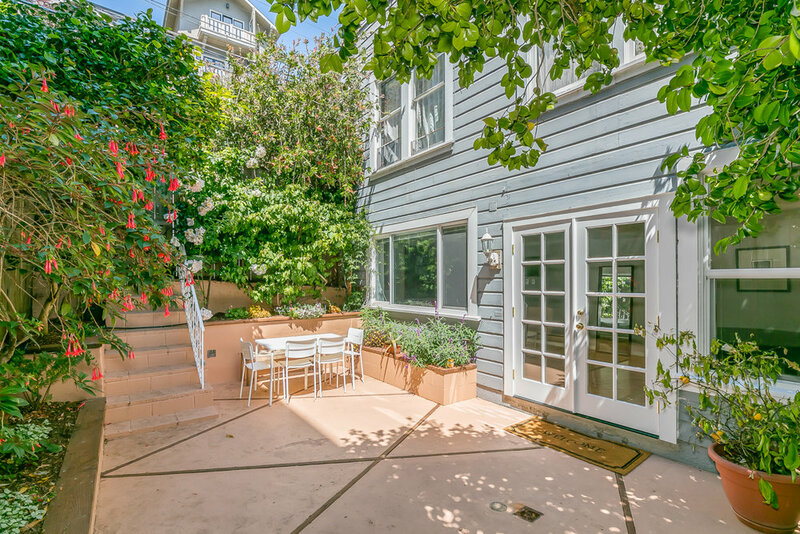 Perfect neighborhood to explore the best San Francisco has to offer. 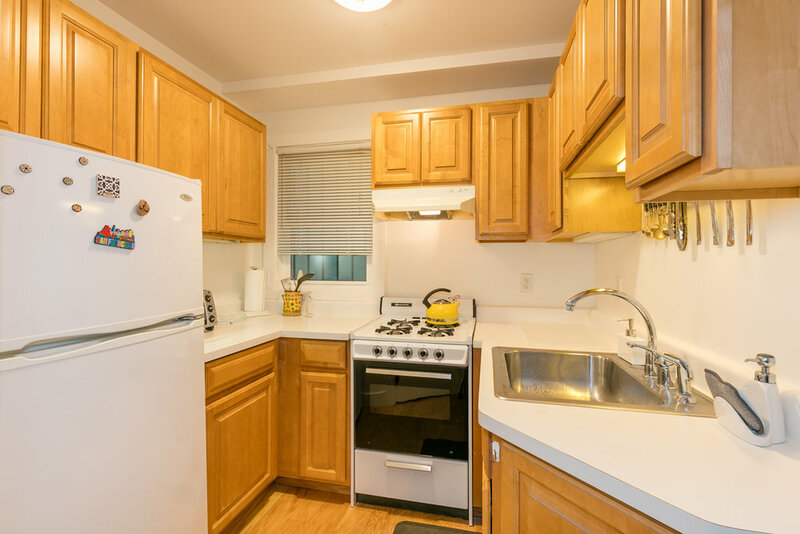 It is walking distance to cannery, Fisherman’s Wharf, Ghiradelli Square, as well as grocers Safeway and Trader Joes, Walgreens and more, with many excellent cafes and restaurants minutes away on foot as well. 10 minute walk to famous Swensens Ice Cream. 2 blocks to famous curvy Lombard Street, and two cable car lines.